Sears in the U.S. has filed for Chapter 11 bankruptcy protection, buckling under its massive debt load and operating losses. The company once dominated the American retail landscape. But the big question is whether the shrunken version of itself can be viable or will be forced to go out of business, closing the final chapter for an iconic name that originated more than a century ago. As of May, it had fewer than 900 stores, down from about 1,000 at the end of last year. The number of stores peaked in 2012 at 4,000, including a Sears Canada division that was later spun off. Sears Canada closed its final stores in January. The U.S. company, which started out as a mail order catalogue in the 1880s, has been on a slow march toward extinction as it lagged far behind its peers and has incurred massive losses over the years. 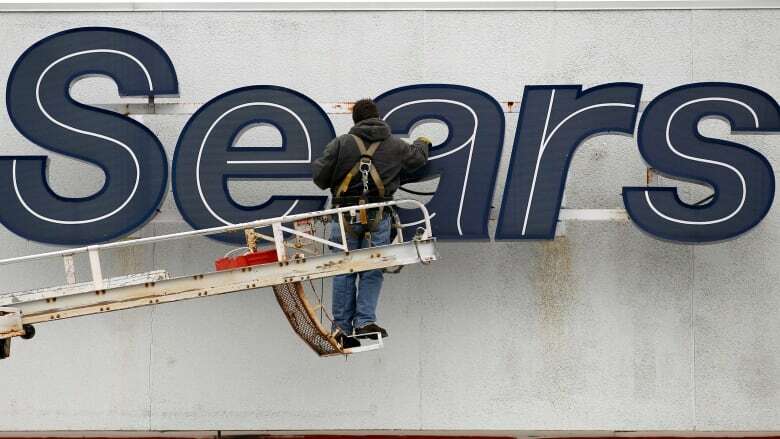 The operator of Sears and Kmart stores joins a growing list of retailers that have filed for bankruptcy or liquidated in the past few years amid a fiercely competitive climate. 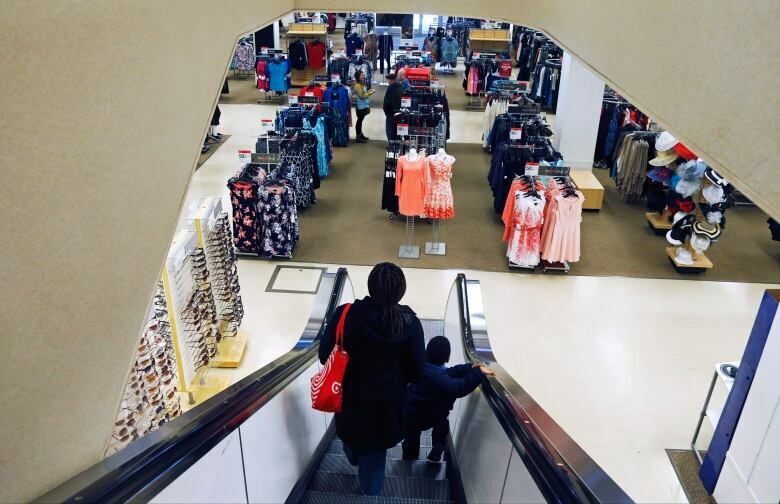 Some, like Payless ShoeSource, have had success emerging from reorganization in bankruptcy court, but plenty of others haven't, like Toys R Us and Bon-Ton Stores Inc. Both retailers were forced to shutter their operations this year soon after a Chapter 11 filing. Given its sheer size, Sears' bankruptcy filing will have wide ripple effects on everything from already ailing landlords to its tens of thousands of workers. Edward S. Lampert, the company's largest shareholder, has stepped down as chief executive officer, but will remain chairman of the board. A new Office of the CEO will be responsible for managing day-to-day operations. Last year, Sears sold its famous Craftsman brand to Stanley Black & Decker Inc., following its earlier moves to spin off pieces of its Sears Hometown and Outlet division and Lands' End. In recent weeks, Lampert has been pushing for a debt restructuring and offering to buy some of Sears' key assets like Kenmore through his hedge fund as a $134 million US debt repayment comes due on Monday. 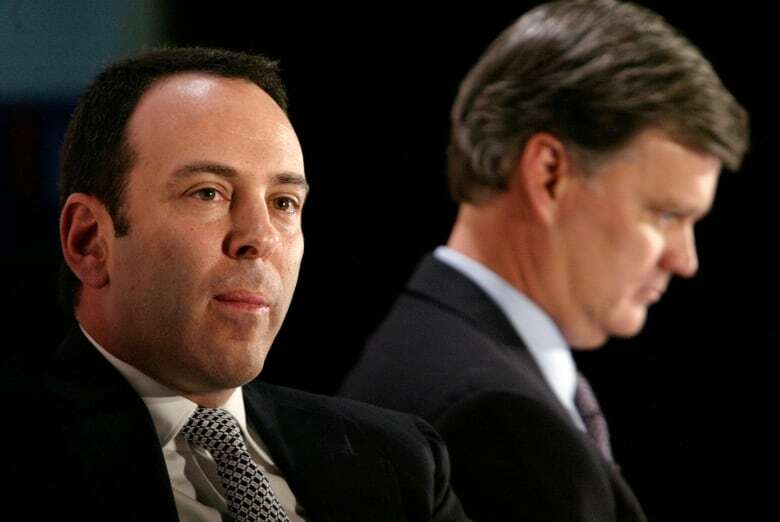 Lampert personally owns 31 per cent of the company's shares. His hedge fund has an 18.5 per cent stake, according to FactSet. "It is all well and good to undertake financial engineering, but the company is in the business of retailing and without a clear retail plan, the firm simply has no reason to exist," said Neil Saunders, managing director of GlobalData Retail, in a recent analyst note. Sears' stock has fallen from about $6 over the past year to below the minimum $1 level that Nasdaq stocks are required to trade in order to remain on the stock index. In April 2007, shares were trading at around $141. The company, which once had 350,000 workers, has seen its workforce shrink to fewer than 90,000 people as of earlier this year. The company has racked up $6.26 billion in losses, excluding one-time events, since its last annual profit in 2010, according to Ken Perkins, who heads the research firm Retail Metrics LLC. It's had 11 years of straight annual drops in revenue. In its last fiscal year, it generated $16.7 billion in sales, down from more than $50 billion in 2008. Jennifer Roberts, 36 of Dayton, Ohio, had been a long-time fan of Sears and has fond memories of shopping there for clothes as a child. But in recent years, she's been disappointed by the lack of customer service and outdated stores. She said a refrigerator her mother bought at Sears broke after two years and it still hasn't been fixed for almost a month with no help from the retailer. "If they don't value a customer, then they don't need my money," said Roberts, who voiced her complaints on Sears' Facebook page. Sales at the company's established locations tumbled nearly four per cent during its fiscal second quarter. Still, that was an improvement from the same period a year ago when it fell 11.5 per cent. Total revenue dropped 30 per cent in the most recent quarter, hurt by continued store closings. The bleak figures are an outlier to chains like Walmart, Target, Best Buy and Macy's, which have been enjoying stronger sales as they benefit from a robust economy and efforts to make the shopping experience more inviting by investing heavily on remodeling and de-cluttering their stores. 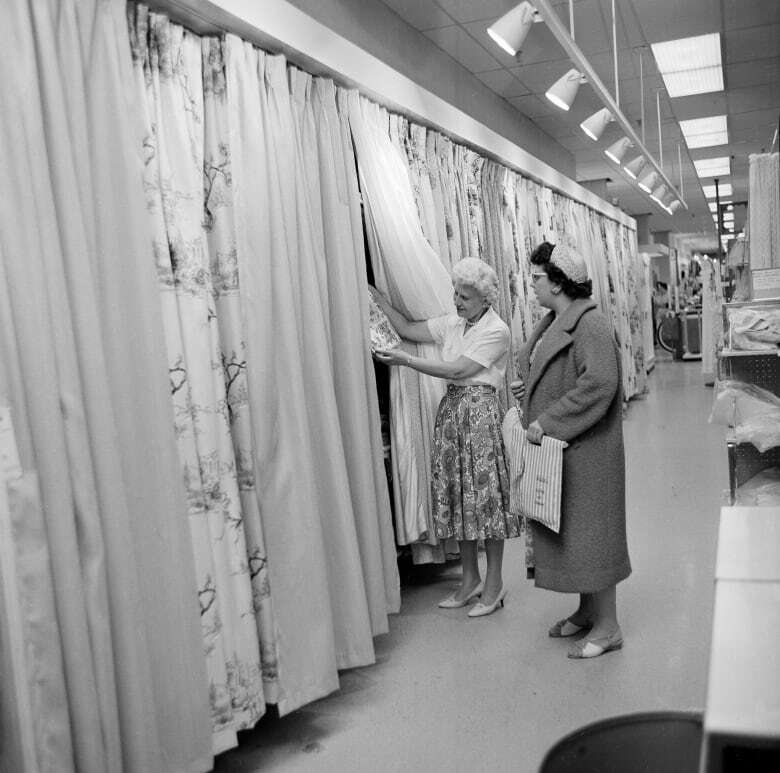 For decades, Sears was king of the American shopping landscape. Sears, Roebuck and Co.'s iconic catalogue featured items from bicycles to sewing machines to houses, and could generate excitement throughout a household when it arrived. 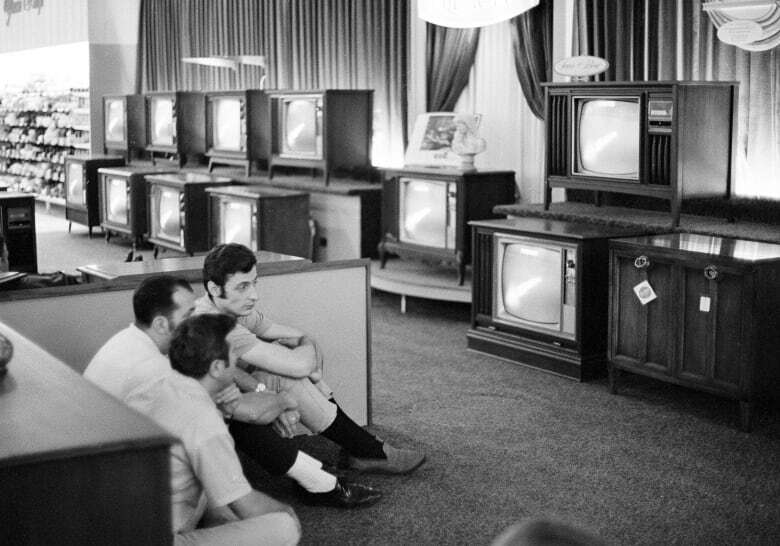 The company began opening retail locations in 1925 and expanded swiftly in suburban malls from the 1950s to 1970s. But the onset of discounters like Walmart created challenges for Sears that have only grown. Sears faced even more competition from online sellers and appliance retailers like Lowe's and Home Depot. Its stores became an albatross.